They say imitation is the highest form of flattery. Well, we are not impressed. 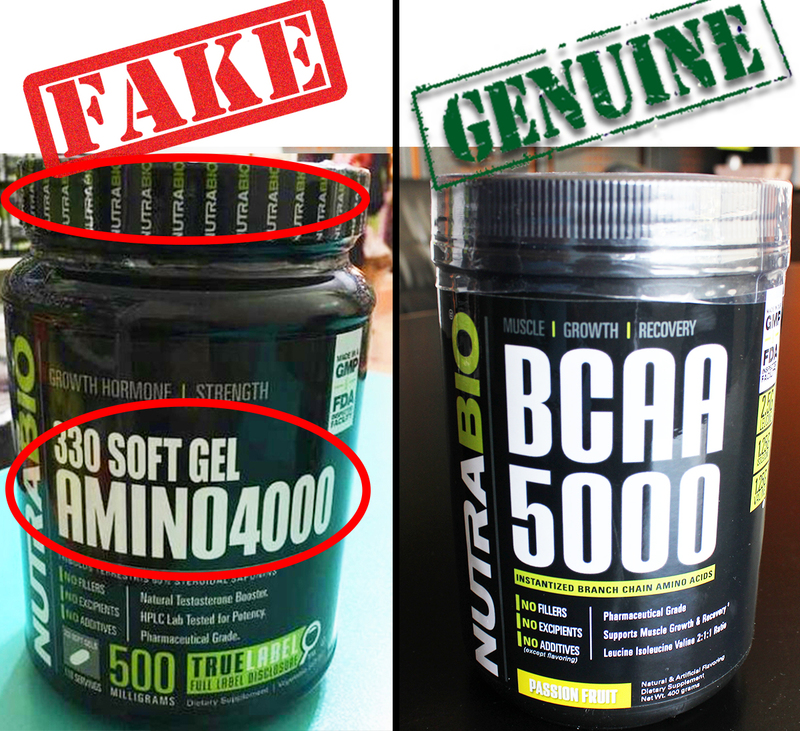 Fake NutraBio products have been spotted internationally and we want you to know the difference. Quality is our #1 priority and we can not guarantee these fakes. Please see these photos for how to tell the difference between Fake and Genuine. 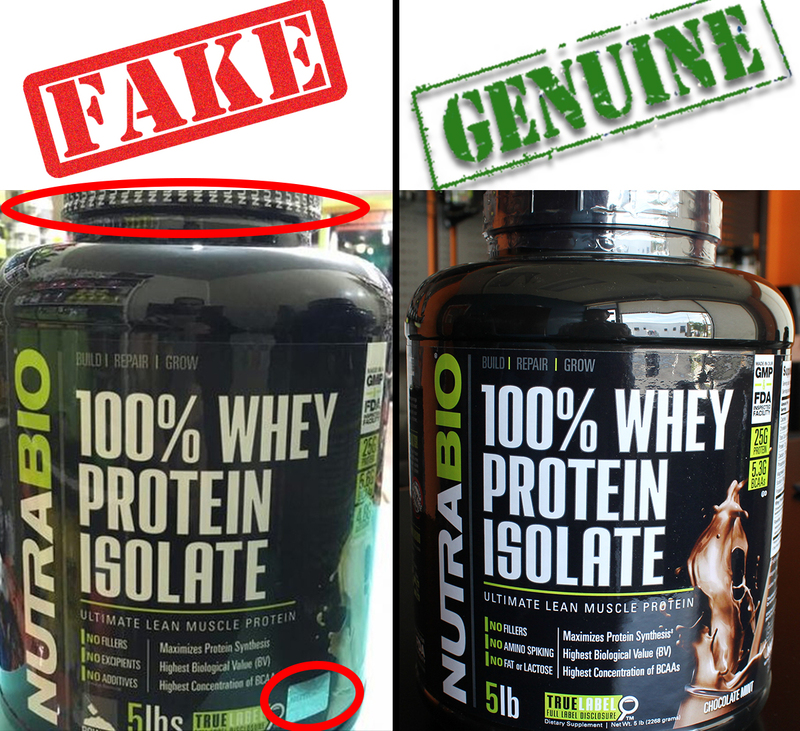 1) We DO NOT print the NutraBio logo/name on the plastic seal at the top of the bottle. 2) We DO NOT use holograms anywhere on the label/bottle. 3) Check the serving size and product name on our website. If you don’t see it there, it’s not a real product. No fake products have been reported in the USA. 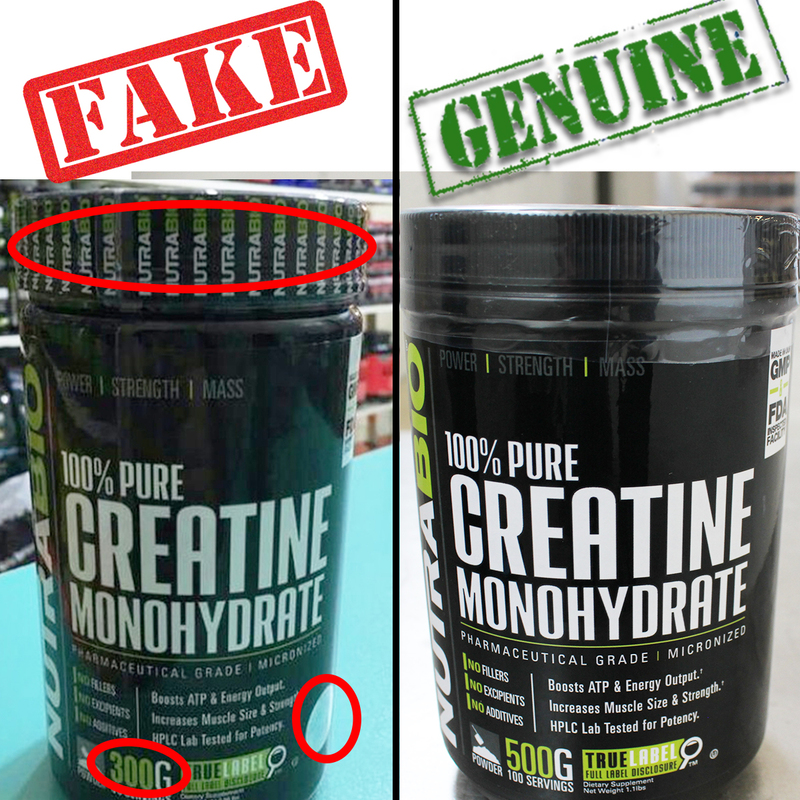 This entry was posted in NutraBio Nation, Industry News and tagged authentic, fake supplements, genuine, original by NutraBio Labs. Bookmark the permalink. I want to know that I have a product of ur company n that’s fake or genuine n how can I??? ..
You can view the list of our authorized resellers on our locations page. Luckyvitamin are selling your products to UK market , are they oficial sellers with genuine products? i could not find online orher resellers for your products in UK. Hi, is this “https://imgur.com/VrxtYfF” one of your products or its fake? Where can i check batch number is true ?